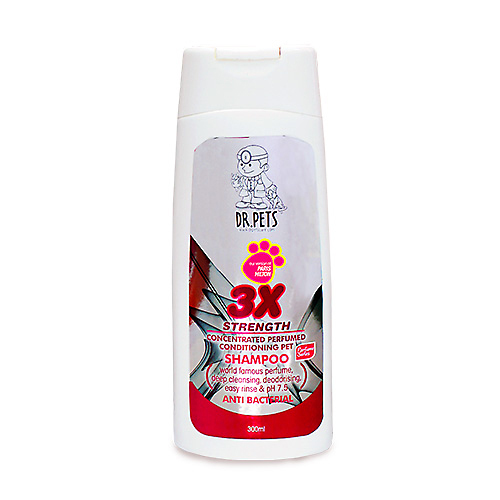 Has been specially formulated with Triclosan to effectively kill germs and removes stubborn odours. 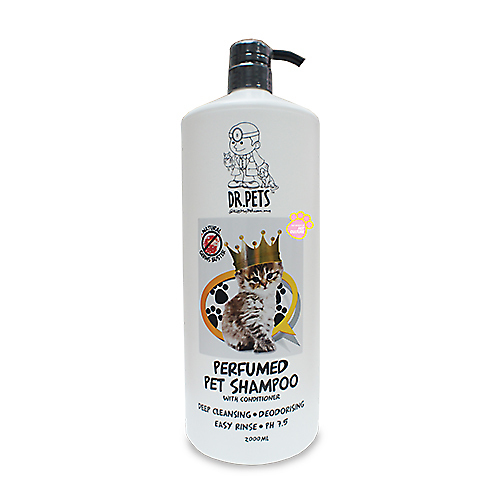 Our world famous designer perfume series helps make your pet smell wonderfully expensive, leaving your pet clean and comforted. 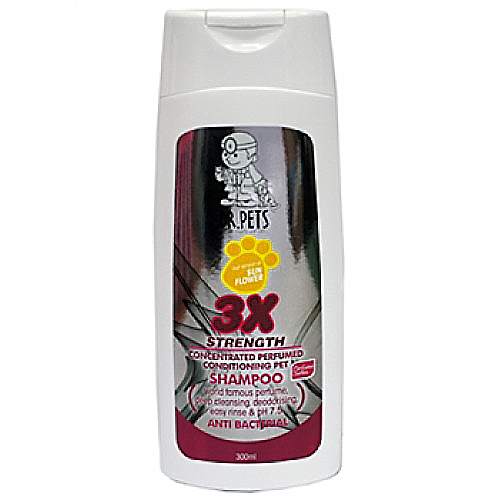 Massage into Pet’s wet coat with fingers or soft brush and rinse thoroughly. 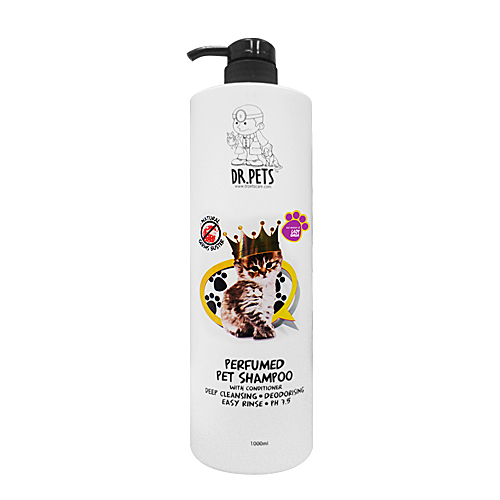 Description: Dr. Pet's perfumed pet shampoo has been specially formulated for pet from the age of 6 weeks old on-words and most suitable to all fur type. It has a mild yet deepcleaning action that removes dirt, odor and smell wonderfully expensive. Massage into pet's coat with fingers or soft brush. Rinse thoroughly.